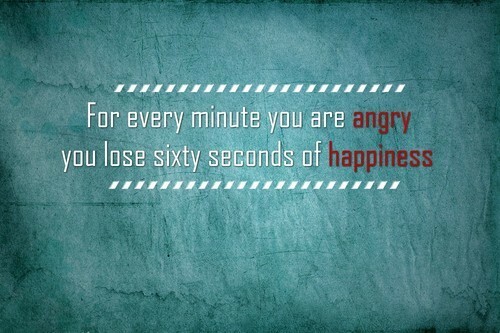 Monday's quote: angry vs. happy - Gezonde lifestyle blog | Body, mind & Soul. I’d go with happiness,… <3! Monday’s quote: Happy New Year!